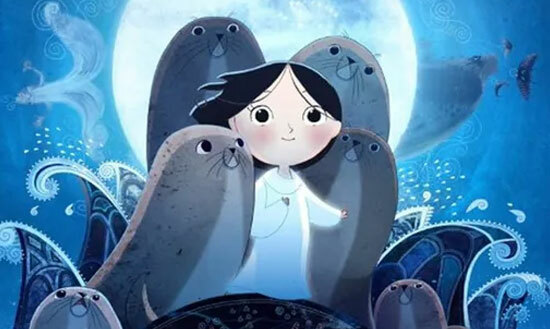 This enchanting Irish animation tells the story of Ben and his little sister Saoirse – the last Seal-child – who embark on a fantastic journey across a fading world of ancient legend and magic in an attempt to return to their home by the sea. The film takes inspiration from the mythological Selkies of Irish folklore, who live as seals in the sea but become humans on land. Directed by Tomm Moore (The Secret of Kells) features the voices of Brendan Gleeson, Fionnula Flanagan, David Rawle, Lisa Hannigan, Pat Shortt and Jon Kenny. Nominated for Best Animated Feature Oscar in 2015.